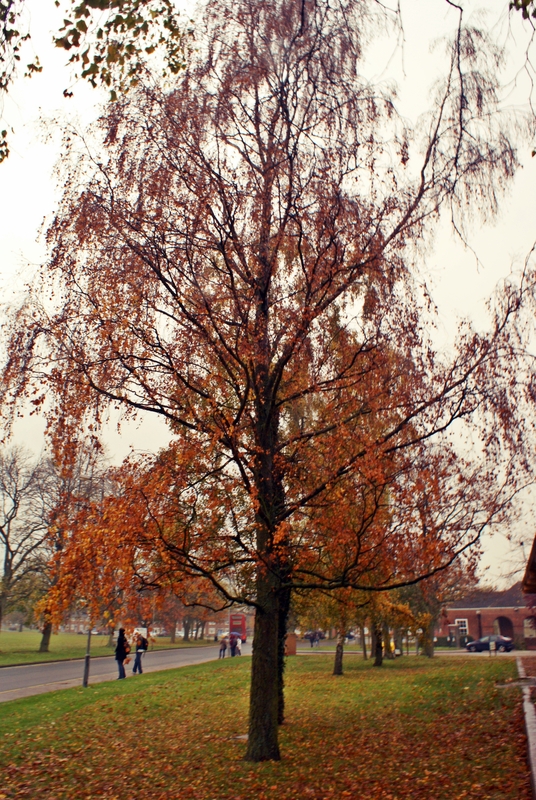 Meet in front of the Main Reception Start 13.00 hours Finish: 14.00 hours No cost – just turn up Enjoy the stunning displays of autumnal hues with this short tree identification walk around the campus (35 min), followed by leaves-painting session at the CSA. David, could you tell us more about the planned tree walks? I would say it is more a “biological” walk than a “tree walk” – Its more about appreciating nature as a whole. Trees are just one part of our mother Earth :). During the walk, I will try to tell you something about basic dendrology, ornithology, ecology… but don’t expect any overbearing academical knowledge. – just a nice and friendly walk around Cranfield campus. Tell us something about yourself. 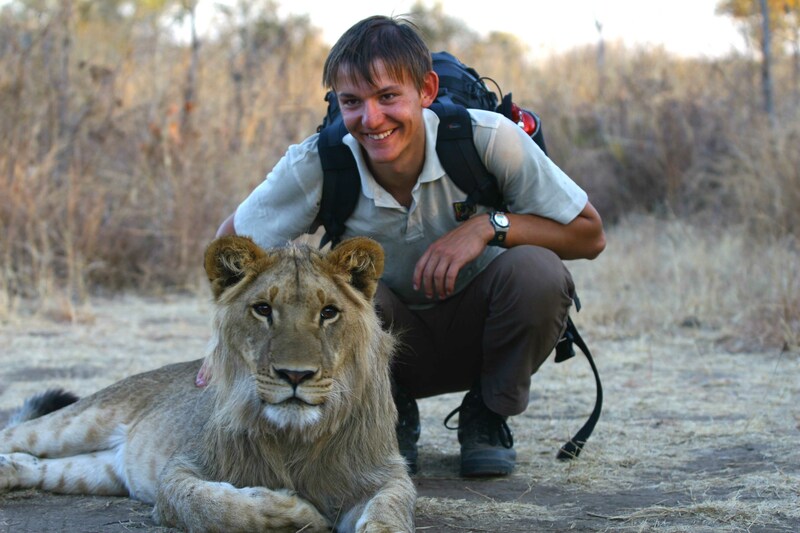 I studied ecology and conservation biology at Charles University in Prague. Currently I am studying for MSc in Land Management at Cranfield University. In the last couple of years I participated in few expeditions to Africa; during which I always felt a sense of astonishment at biodiversity in that region. I just love nature. What is your favourite walk? Everywhere where you can find some patch of nature is fine ! But my favorite walks are in the mountains of my country (Czech Republic). I grew up there and that is where you can observe all the changes that happen in nature. What advice would you give to our walkers or what useful information could you share with us? Feel the nature ! It’s not necessary to be able to identify hundreds of species of trees or animals. In contrast I think that the most important thing for every human is to maintain a deep personal connection with nature and the natural environment. After all, it is here for us to enjoy -). Many thanks, David. I look forward to meeting you at the upcoming lunchtime tree walks. 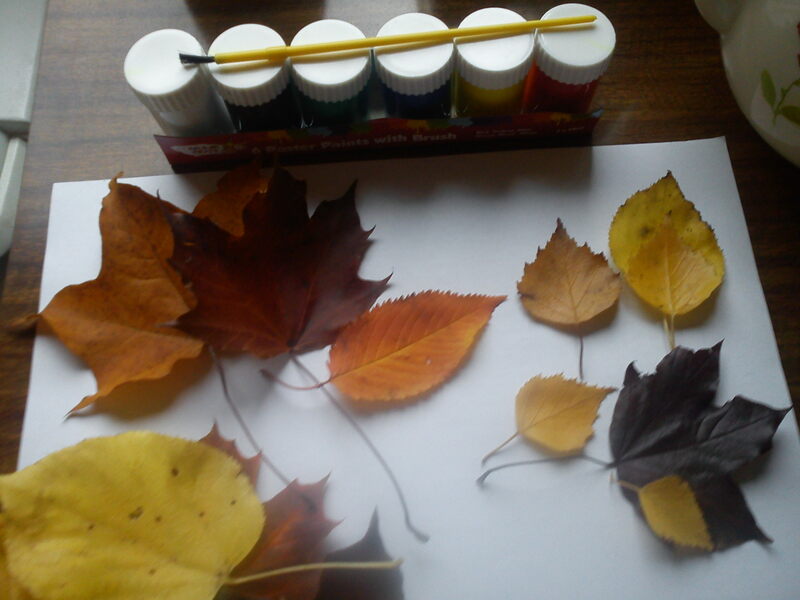 Do you like to decorate your room of office walls with pretty artwork, using fallen leaves and a poster paint? Come to the CSA 1st floor after the lunchtime tree walks on Thursday and Friday 10-11 November. 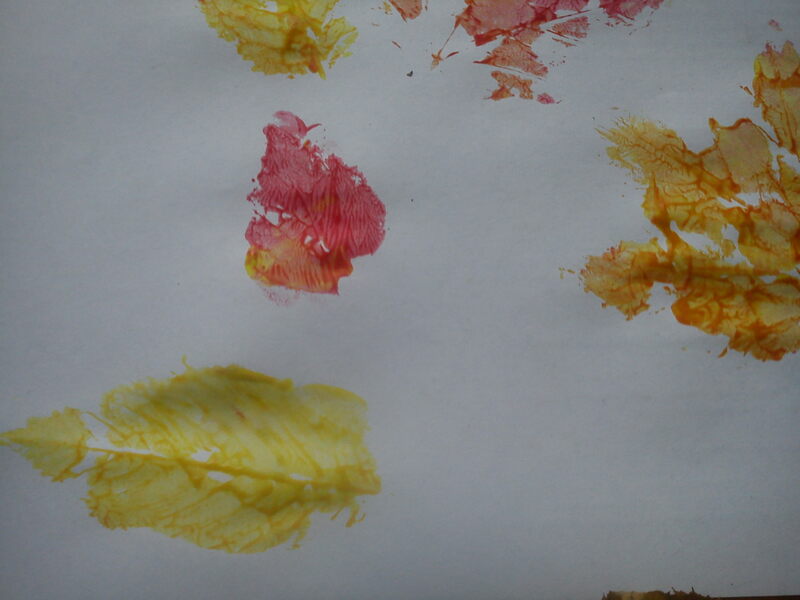 This entry was posted in Blog, Walks and tagged art, autumn, botany, Cranfield University campus, dendrology, guided walk, leaves painting, lunchtime walk, ornithology, tree leaves, tree walk.